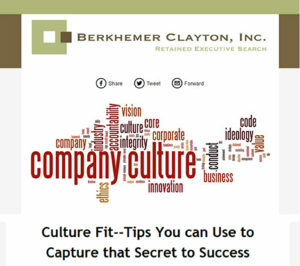 To read the entire 2016 Berkhemer – Clayton, Inc. Newsletter – No. 2, click here.